Molokini Crater is an underwater volcanic cinder cone located three miles off Maui’s south shore. The Marine Life Conservation District Seabird Sanctuary is a world­class diving location with crystal­clear water offering visibility averaging at 150 feet. This Maui snorkeling site is a favorite amongst beginning and experienced snorkelers for its abundant tropical marine life and vibrant reef formations. 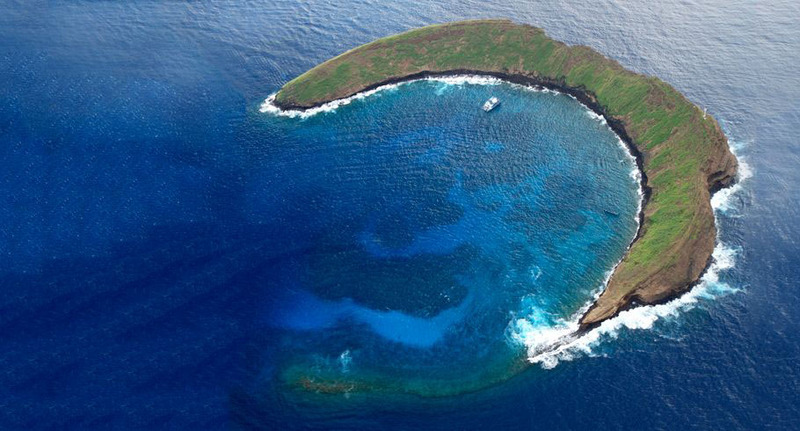 Molokini Crater boasts over 250 species of Hawaiian tropical fish, 100 species of algae, and 35 hard coral species. Honolua Bay is a Marine Life Conservation District located 10 miles North of Lahaina Town on Maui’s northwest shore. The Maui snorkeling location offers an abundance of tropical fish, breathtaking coral reef formations, and Pacific green turtles or honu. Fishing or taking of any natural resources in Honolua Bay is prohibited, which makes the Maui snorkeling location a paradise for marine life and coral reefs. Honolua Bay is a great snorkeling location for beginners to advanced snorkelers. 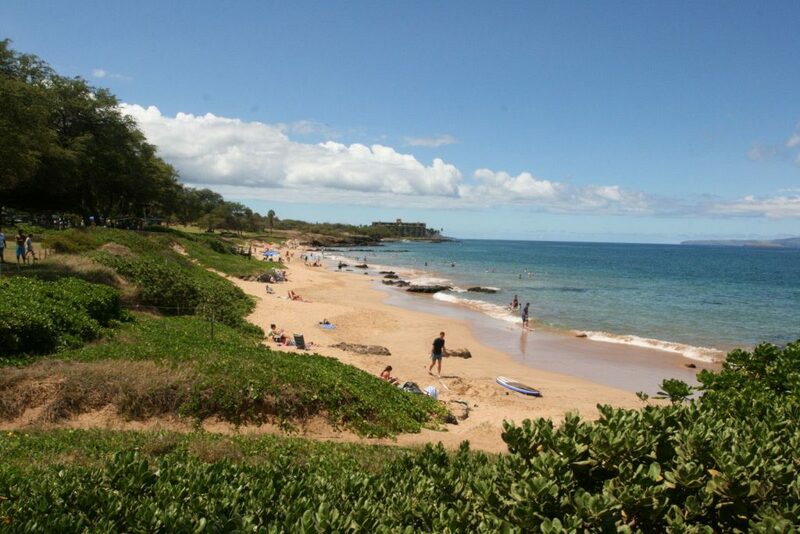 Kapalua Bay has been called the best beach in the world by various publications. Located on the Northwest side of Maui, Kapalua Bay has been called the best beach in the world by various publications. Kapalua Bay is centrally located between Oneloa Bay and Honokahu. The peaceful and calm water makes Kapalua Bay the perfect snorkeling location for beginners and kids. The crescent shaped Maui beach is protected by two reefs on each side, attracting schools of Hawaiian marine life to gather around. Various fish like Butterflyfish, Parrotfish, Cornet Fish, Goat fish can be witnessed at this white sand and uncrowded beach. 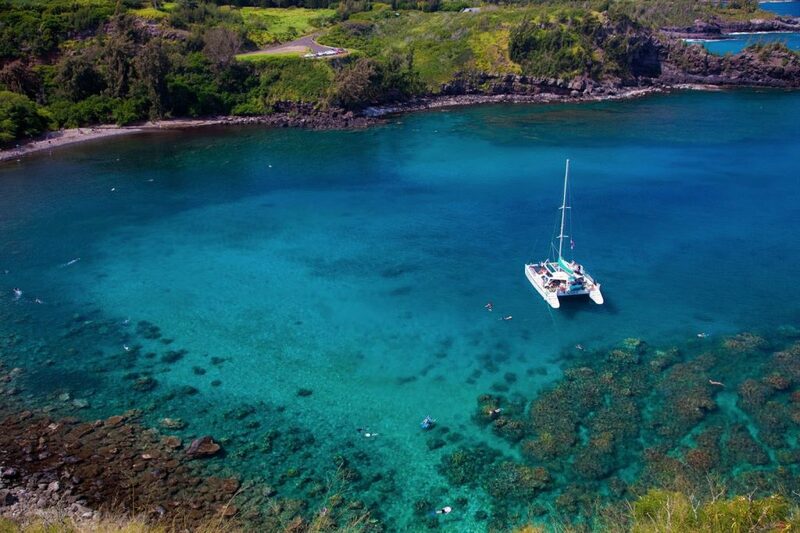 Located to the south of Honolua Bay, Makulei’a Bay offers amazing conditions for snorkeling. 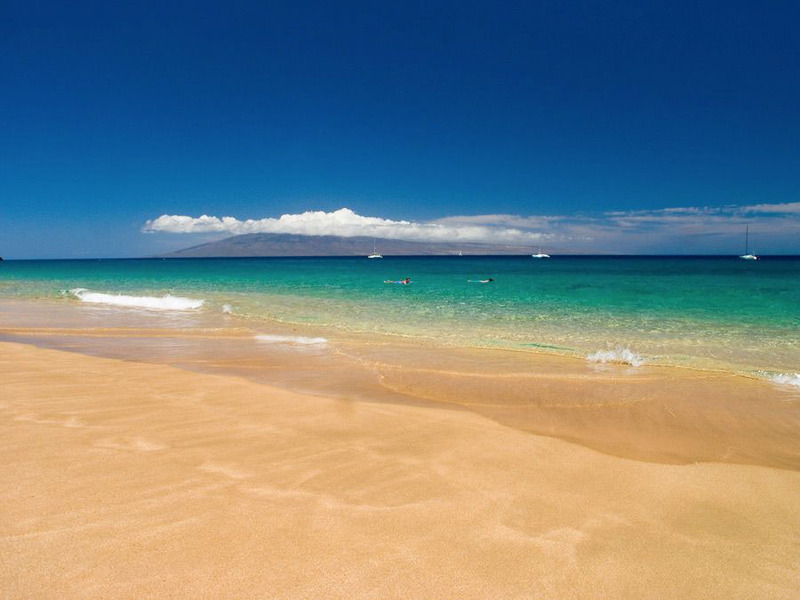 The Maui beach offers spectacular views of the white sand beaches of Molokai in the distance. 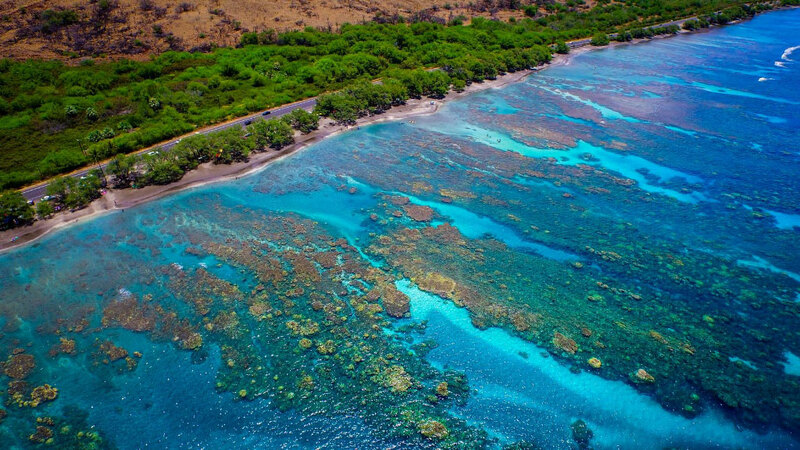 The Maui snorkeling areas of Makulei’a are located on each side of the bay where coral formations and schools of fish gather. Adjacent to Honolua, experienced swimmers can snorkel up to the northern point of Honolua. Either end of Makulei’a Bay features an abundance of sea life and a likelihood of spotting a Hawaiian Green Sea Turtle. Located in West Maui, Napili Bay is a beautiful sandy beach with spectacular underwater coral reef formations and marine life. The Hawaiian Green Sea Turtles frequent this area daily and is considered as the Hawaiian sea turtles home. The best snorkeling spot in Napili Bay is on the right side of the beach regularly visited by schools of needlefish and Maui coral reef fish. At the end of your underwater adventure, observe the stunning Maui sunset over Napili Bay to conclude your Maui snorkeling experience. 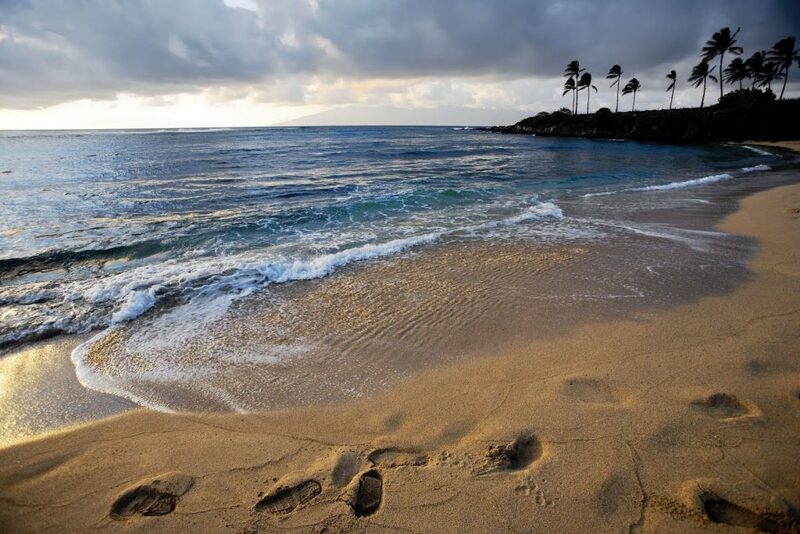 Kahekili Beach Park is located in front of the Westin Ocean Resort Villas and Honua Kai Resort, with water offering a visibility of 50­100 feet. Also known as Airport Beach, the snorkeling location offers an array healthy corals and a cornucopia of marine life. Sea life at Airport Beach includes Hawaiian Green Lionfish, Moray Eel, and Scorpionfish. The Maui beach also offers facilities like public restrooms, showers, and picnic tables for a full day of underwater and adventures. Located 10 miles from Lahaina Town, Olowalu Beach is the only snorkeling location where a major reef is protected from major tradewinds. 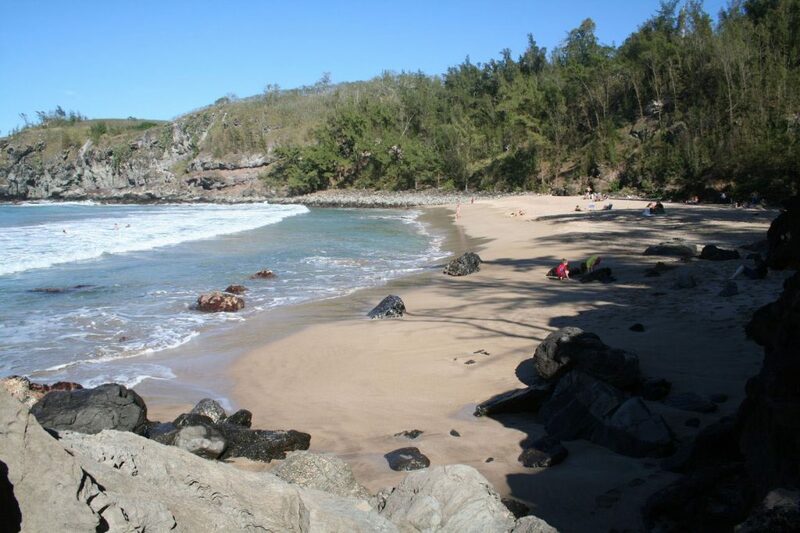 Olowalu Beach offers some of the oldest coral reef formations extending to over 10 acres. The Maui beach is very shallow and will require snorkelers to swim further out to discover the diverse beauty of underwater sea life. It will be worth adventuring further offshore as the coral gardens can ascend from the seafloor almost to the surface. Olowalu Beach offers a majestic snorkeling experience with the scale of its coral reefs, but remember to avoid stepping on them as they are living organisms. Located on South Kihei Road, Kamaole Beach Park III offers an underwater ecosystem teeming with marine life. The snorkeling location at Kamaole Beach III is on the right side of the beach where fishes like Yellow Tangs, Moorish Idols, and Convict Tangs begin to enter your field of vision. The beach itself features facilities and conveniences like public bathrooms, showers, lifeguard tower, picnic tables, and wheelchair paths. You do not have to be an expert to enjoy the marine life of Kamaole Beach III, just make sure not to stay too close to the rocks and understand the weather conditions of the day. Located at the north end of Kaanapali Beach in West Maui, Black Rock is known for the daily cliff diving ceremony that occurs there. However, Black Rock also features an impressive underwater reef formation. 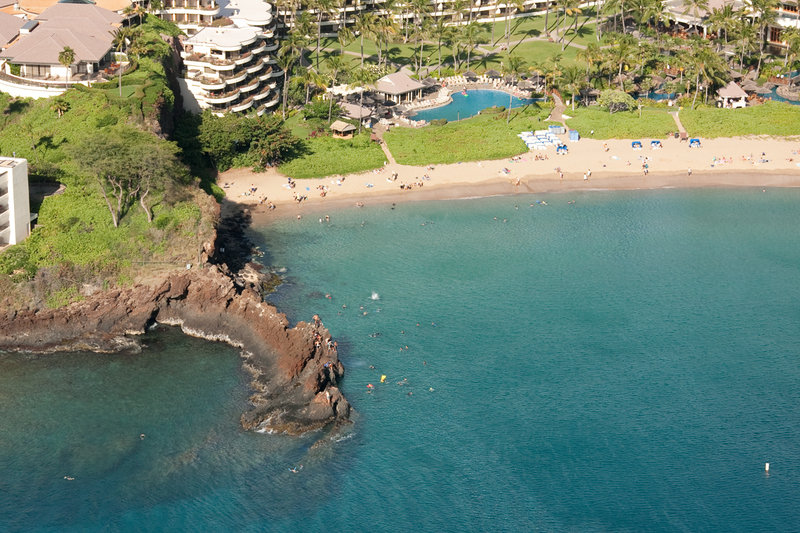 The best snorkeling spot at Black Rock is around the lava rock edge. The Kaanapali Black Rock peninsula almost always have calm ocean and weather condition. Black Rock offers a vision of various underwater sea life, from Green Hawaiian Sea Turtles to the state fish of Hawaii Humuhumunukunukuapuaa. 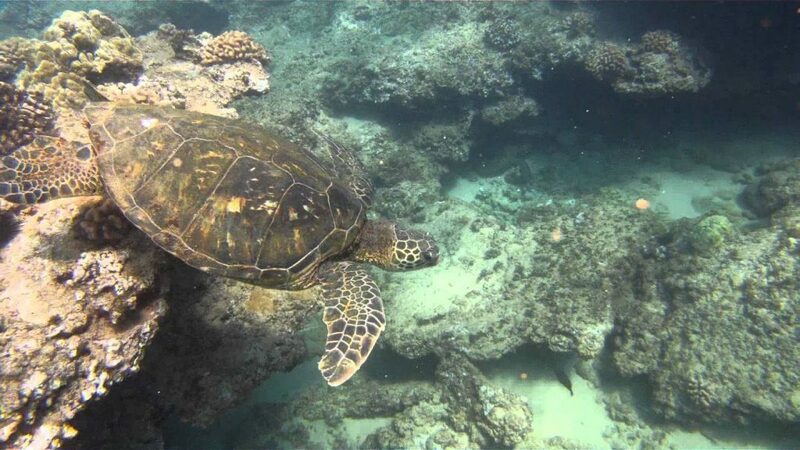 Maui Snorkeling Made Easy	Looking ofr an experienced guide to take you snorkeling? 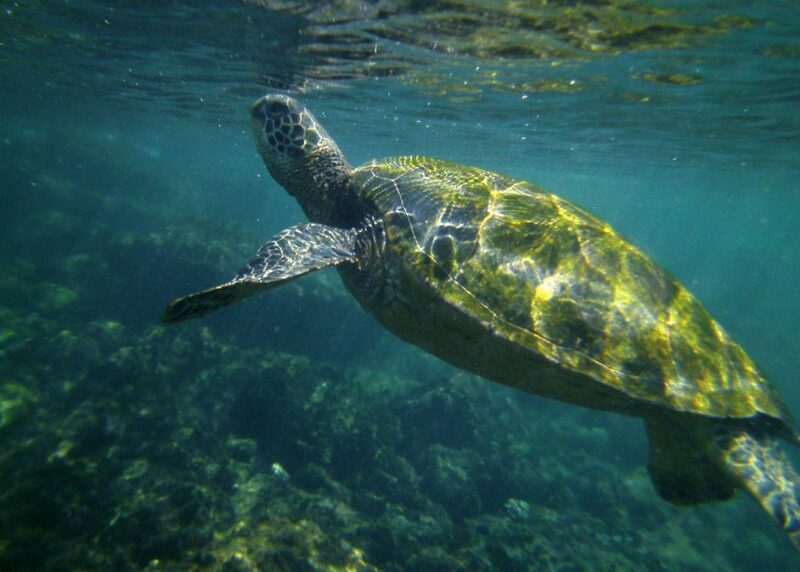 We’ve got a list of the best maui snorkeling tours.